This is the place to buy cakes for people who don’t like cakes. 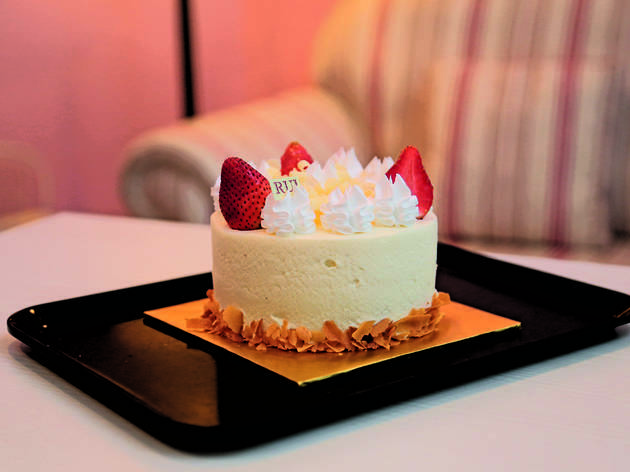 Which isn’t to say the cakes at Patisserie Rui are bad – far from it. 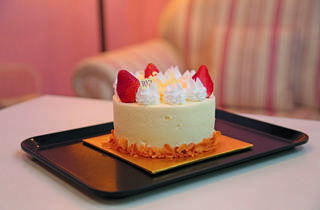 Instead, they take after the concept of Japanese cakes – light and delicate in design, taste and texture. The strawberry shortcake here is one of the best in KL: The sponge cake is pillowy soft, the cream is fresh, and everything is just so beautifully light and fluffy. The cupcakes are good too; covered in cake crumbs, they look like coloured snowballs.